Let’s play ball! This clinic is designed to teach the basics of fielding, throwing, hitting and teamwork in a fun and entertaining instructional class setting. 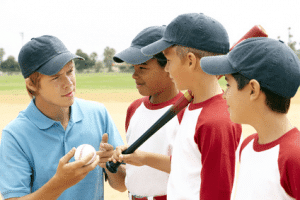 F rom the moment your child steps on the field, our program is designed to assist each player with their understanding of the game of baseball while working to assist them with the advancement of their individual skill level. Sign up and enjoy your future star as they develop their baseball skills while taking their interest and game to the next level. Classes meet for 30-minutes twice per week for 5 weeks. First time participants receive a t-shirt and baseball cap. Next Baseball Hitting Clinic Dates: TBA. 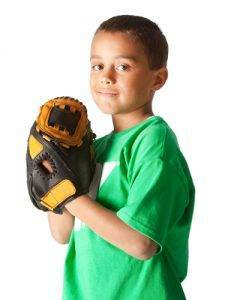 Advance your baseball fundamentals with a personal baseball trainer! Our top-notch baseball-softball trainer will focus individual training sessions around assisting players with the advancement of their individual skill level. From defense to offense, players are evaluated, drilled and instructed through individually-tailored workouts that are designed to take a player to the next level. Sessions are personal and focus on the individual player’s skill needs. 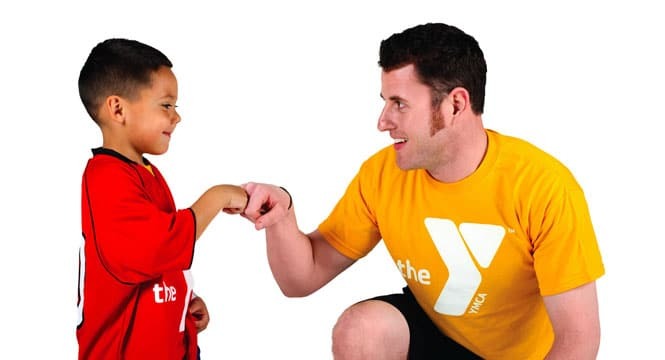 Contact Coach Scott White for instructor availability, days and times at baseball@ymcaswin.org or call the sports department at 812.491.7720. Improve your skill set and advance your game with veteran baseball-softball trainer, Scott White. 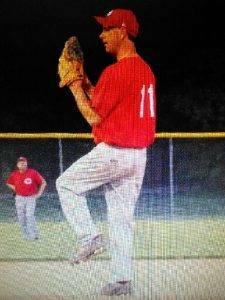 As a baseball and softball trainer he has extensive experience in a one-on-one baseball and softball training setting…plus numerous hours of camp, clinic, league and team instruction. NEW! 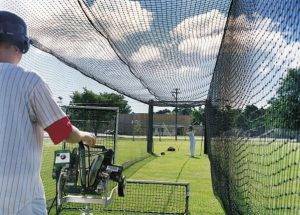 Batting Cage (55′ x 14′ x 12′) and Pitching Machine rental available at the Dunigan YMCA Charis Fields. Rentals available for individual and/or team sessions (April-October). Pitching machine throws up to 104 MPH fast ball, curves, sliders, sinker and changeup. 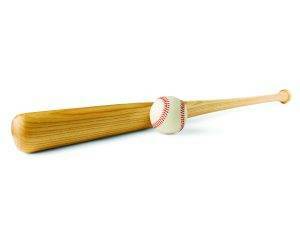 Pitching “L” frame shield and hitting tees also available for batting practice rental. To reserve a time slot or for package deals please contact the sports department at 812.491.7720 or sports@ymcaswin.org. Reservations will be finalized with payment at the Dunigan Front Desk. Sessions assisted by YMCA Baseball-Softball Trainer, Coach Scott White. Team Package: Contact Coach Matt to discuss options for pricing.